The Yankees acquired outfielder Andrew McCutchen along with cash considerations from the San Francisco Giants in exchange for INF Abiatal Avelino and RHP Juan De Paula. This was just the move the Yankees had to make as it is unclear when Aaron Judge will be back, as his rehabilitation from his wrist injury has gone slower than projected. The Yankees announced on Thursday the festivities surrounding their annual celebration of Hispanic Heritage Month. As part of a number of themed activities, there will be a stickball tournament will be held outside Yankee Stadium on River Avenue between 158th and 161st Streets, singers Frankie Negron and Toby Love will perform pregame concerts, Alianza Dominicana will offer free dance lessons at Yankee Stadium prior to a game for ticket-holding fans, and discounted tickets will be offered during the month of September for all Spanish-language Yankee Stadium tours. Fine artist, conservationist, and author Alex Beard began writing and illustrating books for children as a way to share lessons about human nature using the animals he's come to know through his extensive travels in Africa and abroad. 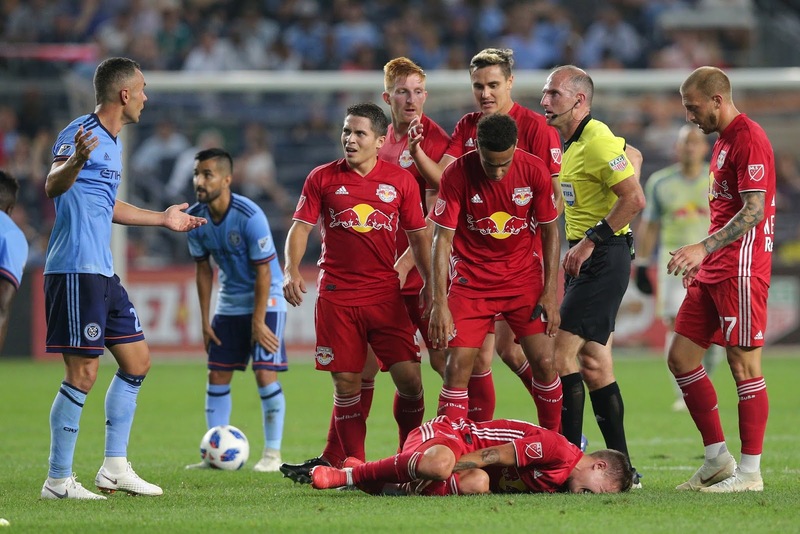 Red Bulls midfielders Vincent Bezecourt and Ben Mines both underwent successful surgery this week and both will miss the remainder of the 2018 season. The college football season is upon us, and that means millions of fans watching their favorite teams take the gridiron every Saturday this fall. 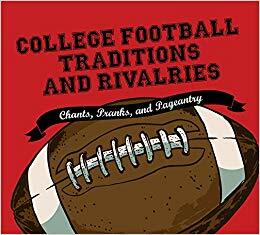 What better way to celebrate what makes this a quintessentially American sport than the new book College Football Traditions and Rivalries: Chants, Pranks, and Pageantry. 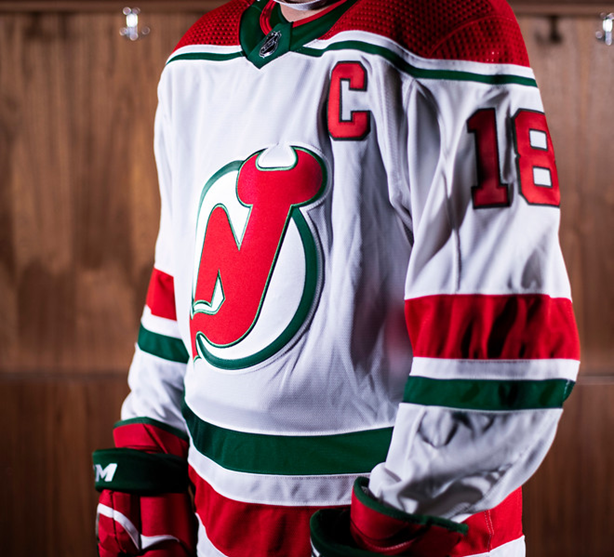 The greatest goaltender in hockey history has returned home. 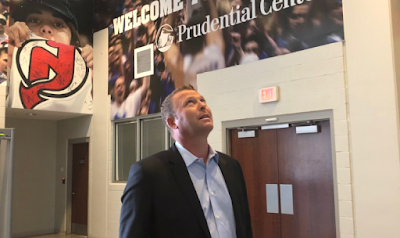 On Wednesday, the Devils named Martin Brodeur as Executive Vice President of Business Development. Brodeur will report to Team President Hugh Weber and he will work across all departments to identify, capitalize and develop on business opportunities for the Devils, Prudential Center and the outlying community. 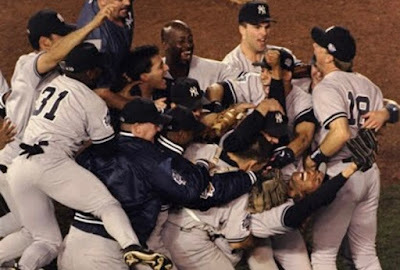 Pictures provided by the Yankees. The Yankees announced on Wednesday that they have partnered with City Winery to create Yankee Stadium’s first wine bar. 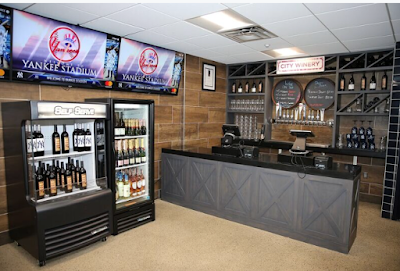 The City Winery Wine Bar is now open to all fans 21-and-older on the Field Level in Section 106 during all Yankees and NYCFC home games. 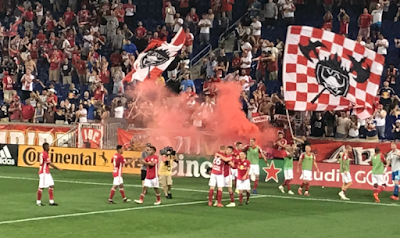 The Red Bulls celebrate Brian White's goal. Photo by Jason Schott. 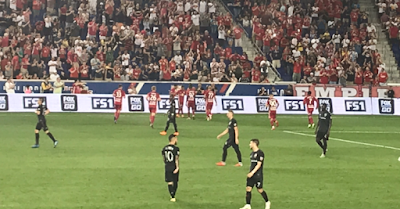 The Red Bulls took first place in the Eastern Conference and Supporters' Shield race on Wednesday night with a 1-0 win over the Houston Dynamo, with Brian White's first MLS goal being the game-winner. The Red Bulls improved to 17-6-4, with 55 points, leapfrogging Atlanta United, which has 54 points with a record of 16-4-6. Literary thriller writer Dolores Redondo was the most-read author in Spain in 2017, surpassing Ken Follett, Fernando Aramburu and Carlos Ruiz Zafon, according to the Spanish Publishers Association. 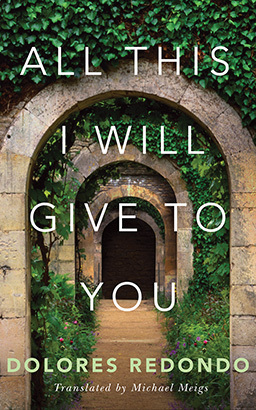 Redondo's crime novel, Todo esto te dare, won the 2016 Planeta Prize, one of the country's top literary honors. It has sold more than 450,000 copies around the world, been translated into twenty languages, and has been optioned for feature film and television development. 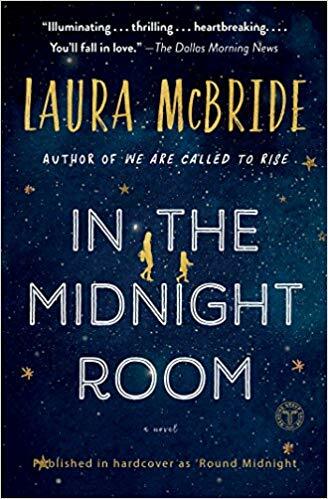 With a lavish lifestyle, powerful friends, and a historic mansion in the nation's capital, banking heiress Trisha and her husband, James, seem to have it all. The only thing that was missing from their dream life was a baby. Gleyber Torres in his Players' Weekend jersey. @Yankees. 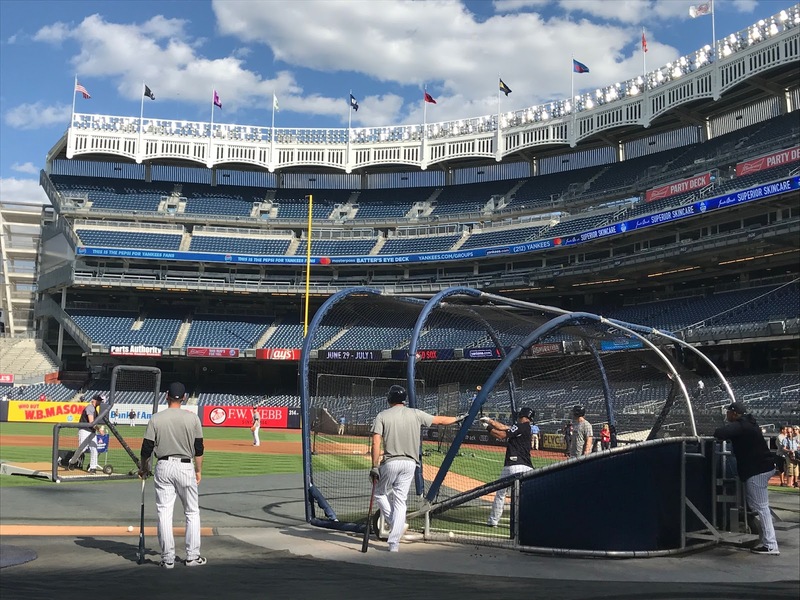 When Gleyber Torres hit a two-run home run in the Yankees' 6-2 loss to the Chicago White Sox on Monday night, he joined Miguel Andujar in an exclusive club in franchise history. 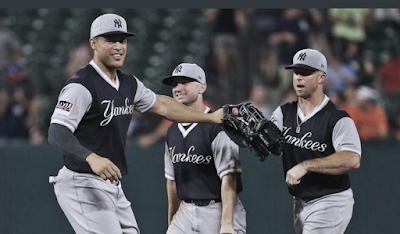 This was Torres' 20th homer of the season, while Andujar has 21, making them the first pair of Yankees rookies to hit 20 homers in the same season. 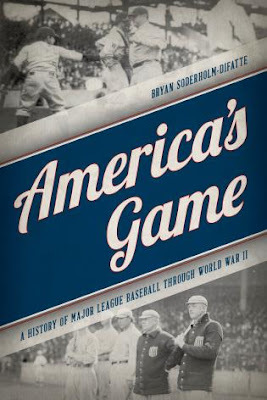 In a comprehensive survey of major league baseball, Bryan Soderholm-Difatte looks at the national pastime’s legendary figures, major innovations, and pivotal moments in the beginning of the twentieth century in America's Game: A History of Major League Baseball through World War II. 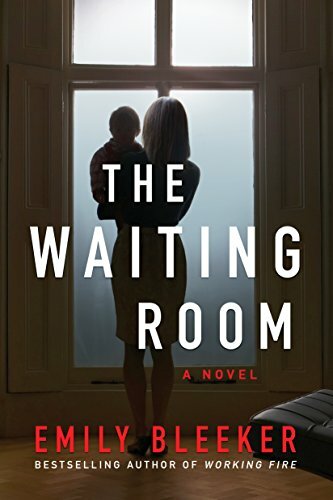 Emily Bleeker, the bestselling author of When I'm Gone and Working Fire, is back with a gripping novel about a mother, her missing daughter, and the dark secrets that surround them in The Waiting Room. Veronica Shelton has suffered from postpartum depression ever since her husband's death collided with the birth of her daughter. She has trouble sleeping, can't go to work, and can't bear to touch her beautiful baby girl. Giancarlo Stanton (l.) and Brett Gardner (r.) celebrate Sunday's win. @Yankees. 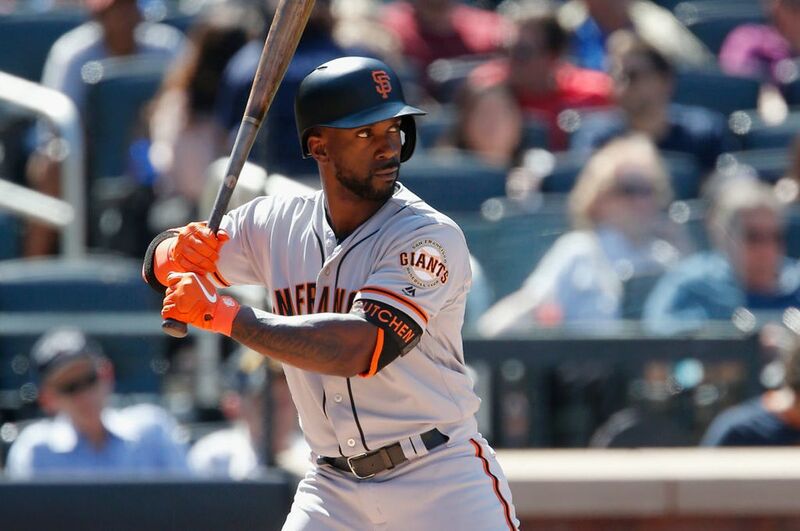 The Yankees completed their four-game sweep of the Baltimore Orioles with a 5-3 win on Sunday night. 1 demolition on Sunday afternoon. The Red Bulls celebrate their game-winning goal. Photos by Jason Schott. 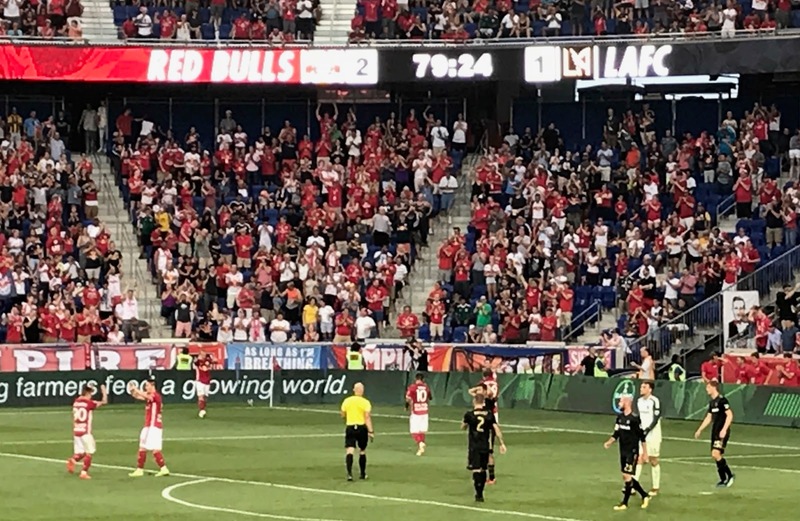 The Red Bulls shutout English soccer legend Wayne Rooney and DC United, 1-0, on Sunday night at Red Bull Arena. 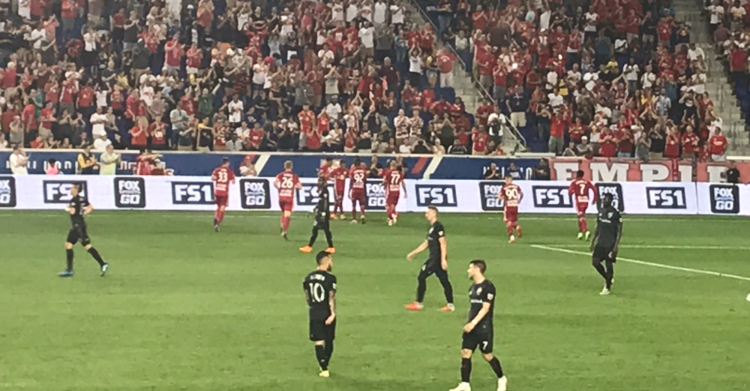 The lone goal of the match came in the 56th minute when Kaku fired one from just above the left corner of the box for his fourth goal of the year. All four of his goals this season have been game-winners. CC Sabathia during last year's Players' Weekend. MLB Players' Weekend will return for its second year, for all games scheduled this weekend, August 24 to 26, with each team in special uniforms for the occasion. 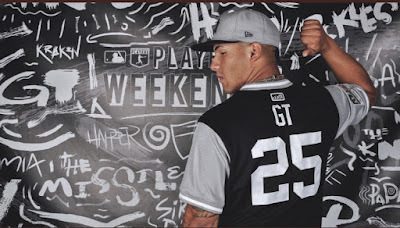 Players' Weekend will showcase the personalities and interests of Major League Baseball players by letting them select a nickname for the back of their jersey, such as "The Knight" for Yankee shortstop Didi Gregorius. The scene when Eloi Amagat was given a red card. Photo by USA Today Sports. The Red Bulls and New York City Football Club played to a 1-1 draw in the final installment of the Hudson River Derby of the regular season on Wednesday night at Yankee Stadium. Each team earned four points overall in the three Derby matches in MLS play, with a win, a loss, and a draw. 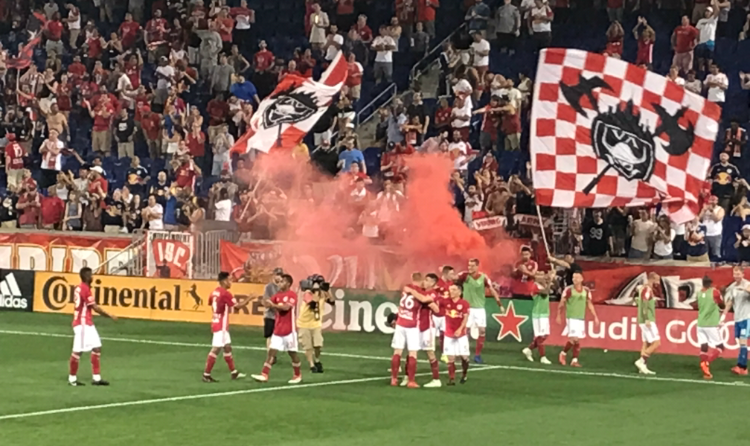 The Red Bulls won a US Open Cup game over NCYFC at Red Bull Arena on June 6. 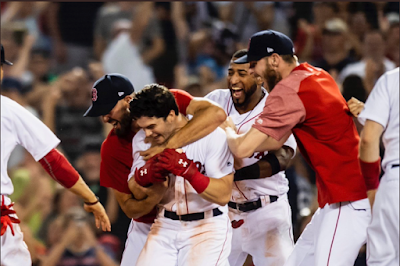 Major League Baseball released the 2019 regular season schedule on Wednesday afternoon. The Yankees will open the season with their earliest-ever regular season calendar date for a home or away game, Thursday, March 28 vs. the Baltimore Orioles at Yankee Stadium. 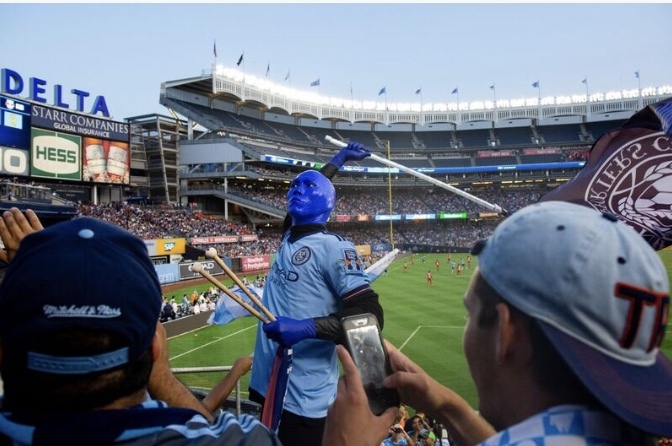 The iconic Blue Man Group made a special surprise appearance at Yankee Stadium as NYCFC took on the Red Bulls on Wednesday night in the final installment of the Hudson River Derby. The teams played to a 1-1 draw. Pictures provided by the Devils. The New Jersey Devils announced on Tuesday that they will honor their franchise's heritage by wearing original white, red and green uniforms four times during the 2018-19 season. 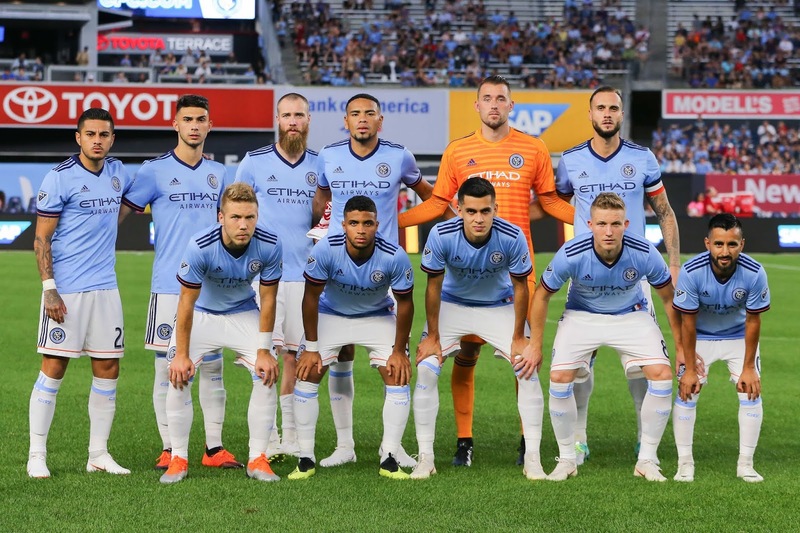 New York City Football Club and adidas Soccer will host a full team appearance at the brand’s Fifth Avenue Flagship Store on the evening of Thursday, August 23. 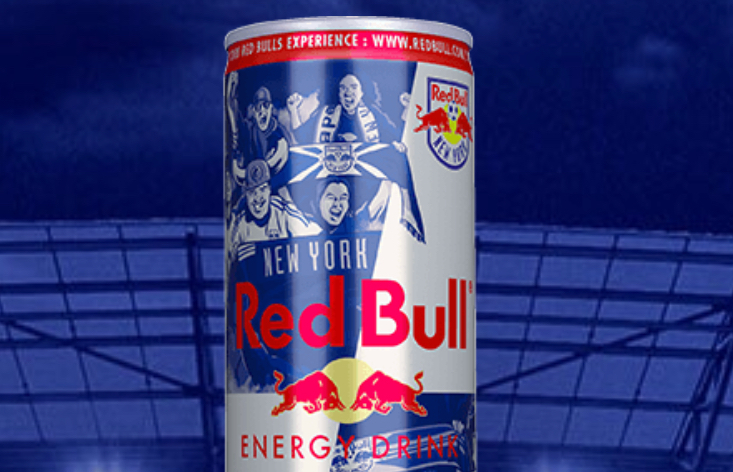 On Tuesday, a limited edition Red Bull RBNY Supporters Can hits shelves across the New York Tri-State Area in celebration of the passionate New York Red Bulls fans who bring their energy to every match. 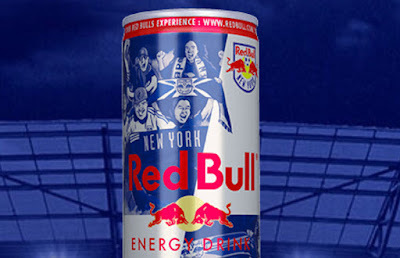 The new can features the illustrated faces of six die-hard Red Bulls supporters. 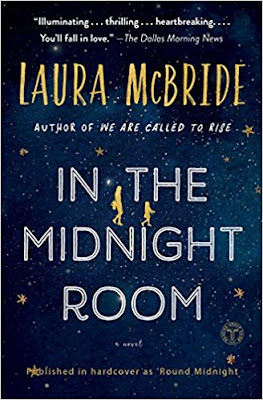 Laura McBride, whose debut novel We Are Called to Rise, was a #1 Next Indie Pick and a B&N Discover selection, captures the intensity and intimacy of women's lives in her new novel, In The Midnight Room. Award-winning author, playwright, and screenwriter Seth Greenland has the unique ability to create deeply tragic characters and infuse their stories with a potent blend of humor, compassion, and scathing satire. 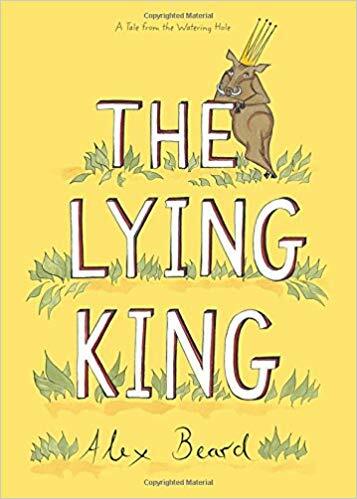 His previous novels The Bones, Shining City, I Regret Everything, and The Angry Buddhist have garnered critical acclaim and legions of fans worldwide. 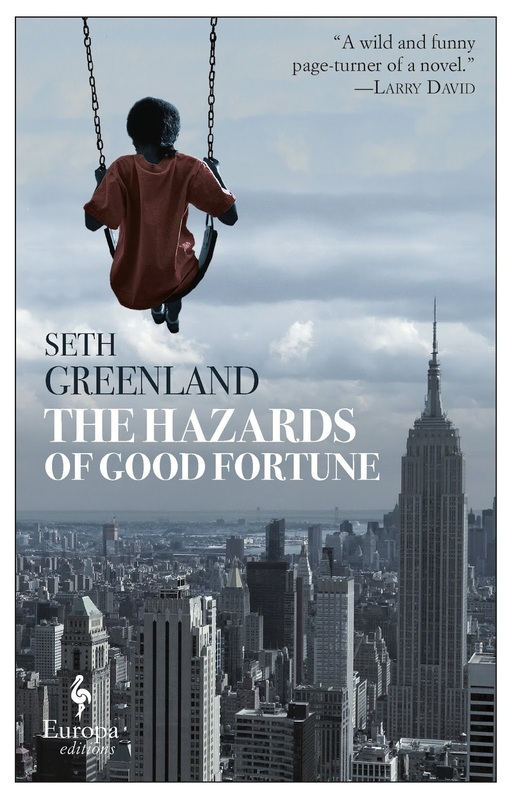 Greenland's new novel, The Hazards Of Good Fortune, focuses on a witty, heartbreaking, and unflinching tale in which generations, races, and religions intersect and clash. Sports Publishing, an imprint of Skyhorse Publishing, Inc. 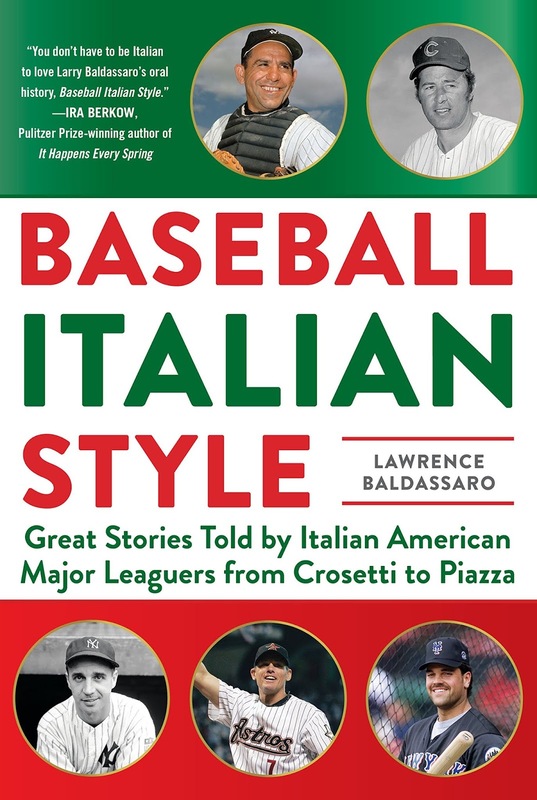 The contributions of Italians in baseball, especially in New York, can be seen in Yankees history from shortstops Frank Crosetti and Phil Rizzuto (who later gained fame as the team's announcer) to Joe DiMaggio to Yogi Berra to Joe Torre, who managed the club to four championships in the late 1990s; and the Mets, whose Hall of Fame catcher Mike Piazza is one of just two players in that franchise to have his number retired. The Yankees swept the Toronto Blue Jays in their three-game weekend series, capped by a 10-2 win on Sunday afternoon. 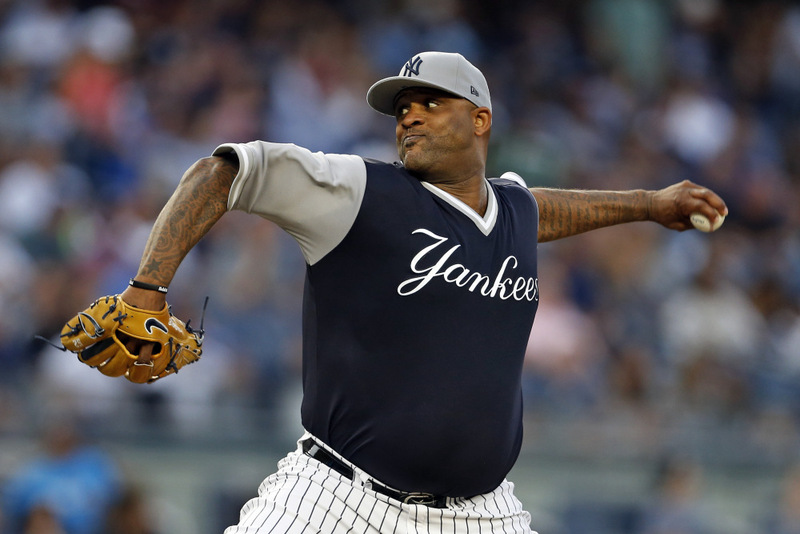 The Yankees went to work immediately against Toronto starter Ryan Borucki, as they put up six runs in the first inning before an out was recorded. 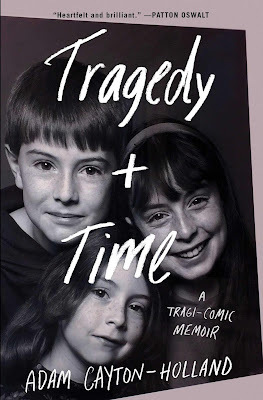 Adam Cayton-Holland, the nationally touring comedian, writes about the funny, unbreakable, and heart wrenching relationship with his younger sister and the depression that took her life in Tragedy Plus Time: A Tragi-Comic Memoir, which Patton Oswalt called“heartfelt and brilliant." 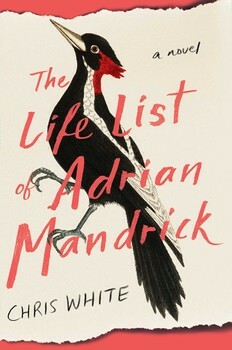 Adam grew up in a close-knit family deemed “The Magnificent Cayton-Hollands” in Denver, Colorado. His father, a civil rights lawyer, and his mother, an investigative journalist, taught Adam and his two sisters to feel the pain of the world deeply and to combat it any way necessary. Karin Slaughter, #1 internationally bestselling author, has captivated her readers for eighteen years with her poignant but intoxicating New York Times bestselling thrillers. 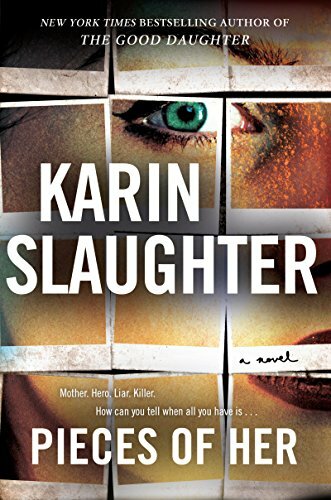 Slaughter is known for her Grant Connor and Will Trent series, but her recent mega-standalone works such as Pretty Girls and The Good Daughter that have put her into the stratosphere. 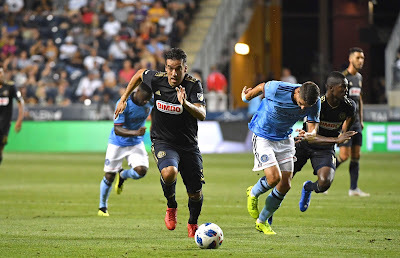 Philadelphia's Ilsinho moves upfield. USA Today Sports. New York City Football Club suffered a 2-0 shutout loss to the Philadelphia Union on the road on Saturday night. 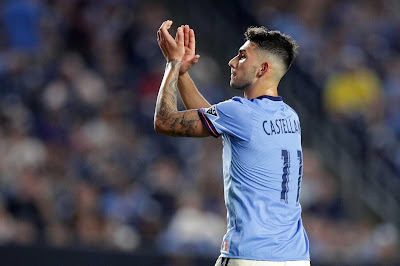 NYCFC fell to 14-5-6, with 47 points, and missed a chance to take over first place in the Eastern Conference, as they remain a point behind the Red Bulls and Atlanta, who each have 48. Atlanta hosts Columbus Sunday afternoon. The Red Bulls earned a 2-2 draw on the road against the Vancouver Whitecaps on Saturday, putting them into first place. 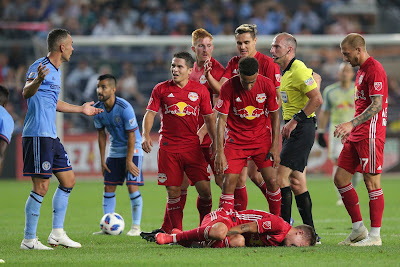 Daniel Royer led the way for the Red Bulls, as his two goals, in the early and late stages of the game, bookended a pair of goals from Vancouver's Kendall Waston. 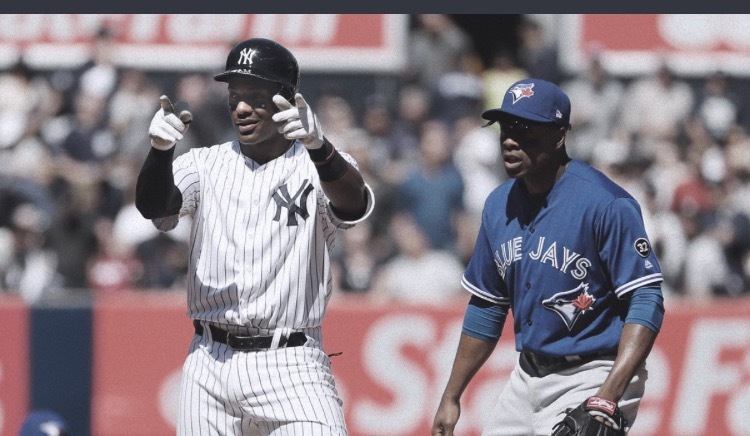 Boone on Andujar: "There's a joy with which he plays the game"
One of the bright spots for the Yankees this season has been the play of rookie third baseman Miguel Andujar. 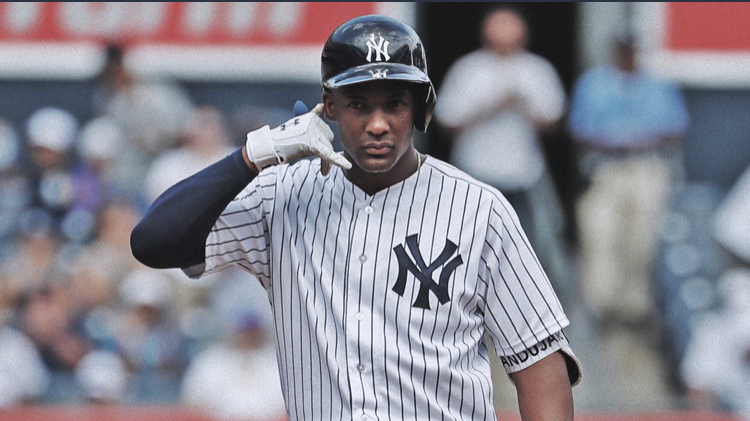 Through Tuesday night's win over Tampa Bay, Andujar has played in 108 games, and has a .294 average (121 hits in 411 at-bats) to lead the team among everyday players (for the record, Ronald Torreyes has a .323 average in 24 games played). 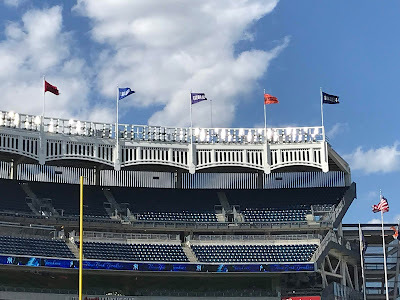 The Yankees, as a part of their “Honor Row” initiative, will welcome a group of children and staff members from Publicolor in the Judge’s Chambers for their 1:05 p.m. game vs. the Toronto Blue Jays on Sunday, August 19. 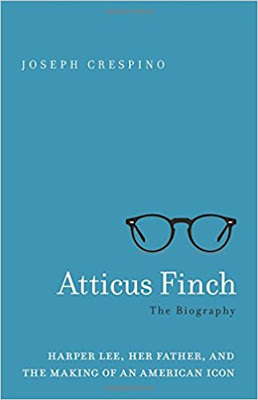 Joseph Crespino, the Jimmy Carter Professor of history at Emory University, tells the story of one of the most famous characters of all time in Atticus Finch: The Biography. 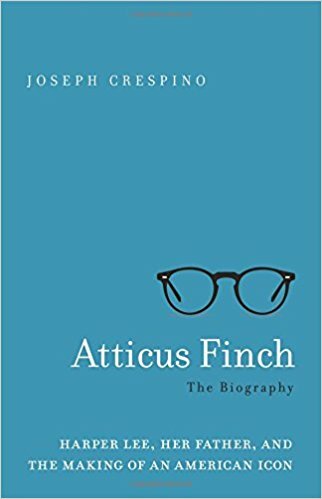 Crespino tells Atticus Finch's story, from his origins in the life and example of Harper Lee's father, Amasa Coleman (A.C) Lee, to his evolution in her two novels, his adaptation in the film version of To Kill a Mockingbird, and his public reception during the critical years of the southern civil rights struggle. 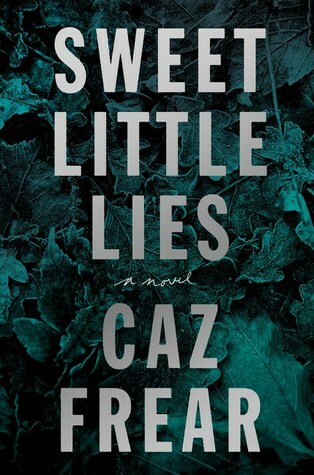 British literary star Caz Frear grew up in Coventry, England and spent her teenage years dreaming of moving to London and writing a novel. 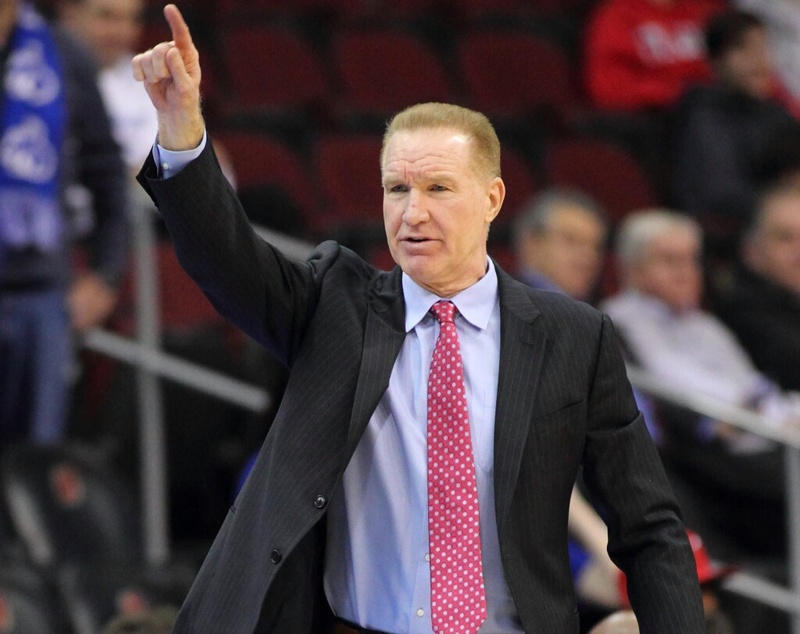 The St. John’s Red Storm men’s basketball team released its 2018-19 non-conference schedule on Thursday. Some of the early season highlights include a return to Barclays Center in Brooklyn for the Legends Classic on November 19 and 20, a showdown with Georgia Tech as part of the Hoophall Miami Invitational, and a road trip to Cameron Indoor Stadium on February 2 for a rematch with Duke, whom St. John's upset last season at Madison Square Garden. 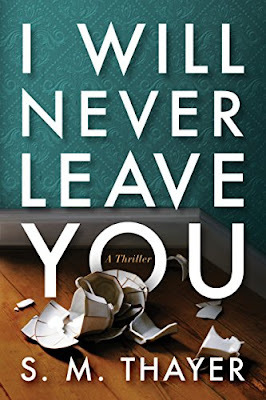 Award-winning playwright and screenwriter Chris White is a star in the theater world, with an MFA in dramatic writing from NYU's Tisch School of the Arts, and her plays have been produced nationally and internationally. She received a Helen Hayes Award for Outstanding New Play for Rhythms. 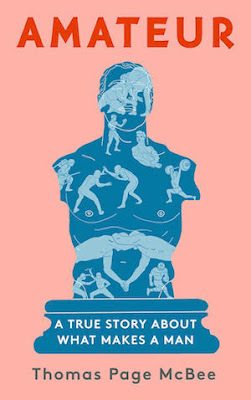 Thomas Page McBee is the first transgender man to ever box in Madison Square Garden, and in his new book Amateur, he explores his relationship to violence as experienced in a man's body, while wrestling with the larger issue of what healthy masculinity looks like in our society. McBee gives a powerful, nuanced exploration of masculinity through the eyes of a new man. Written in a visual and intimate style, this is a compelling narrative of self-definition and a roadmap for new possibilities. 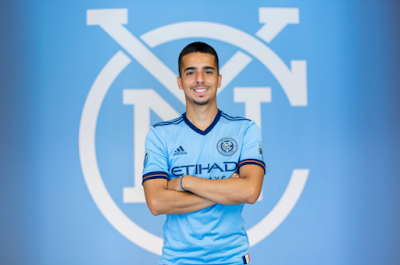 New York City Football Club are delighted to announce the signing of Daniel Bedoya, a Queens native. Bedoya played for NYCFC's PDL affiliate, the Long Island Rough Riders, making 21 appearances, notching four goals and three assists. 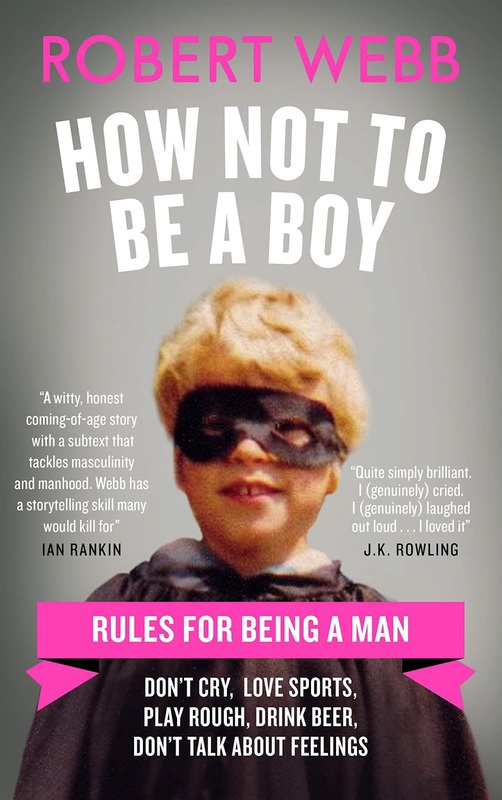 Robert Webb, a British star of Peep Show & the comedic duo Mitchell & Webb, looks at the expectations that boys and men has thrust upon them at every stage of life in How Not To Be a Boy, his best seller in the UK that is now available in the United States. 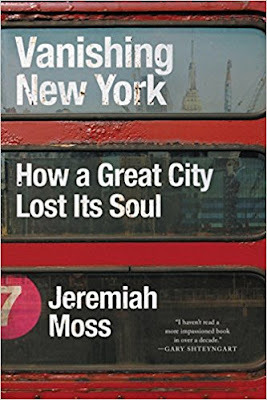 Jeremiah Moss is an unflinching chronicler of gentrification in the twenty-first century on the popular and incendiary blog Vanishing New York, which he created. 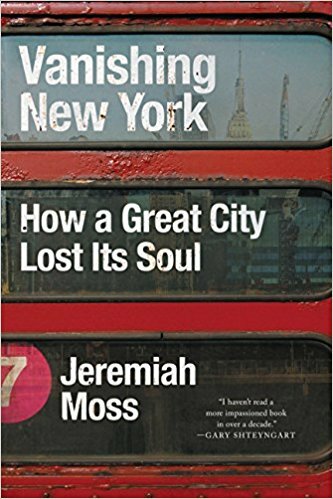 In his book of the same name, Vanishing New York: How a Great City Lost Its Soul, Moss writes a love letter to what New York has lost in the last two decades. 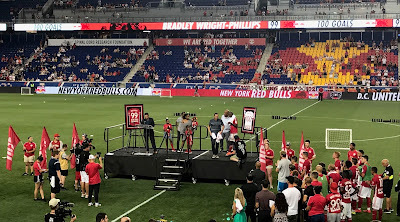 Bradley Wright-Phillips was honored for setting the record as the quickest player to 100 goals in MLS history on Sunday night at Red Bull Arena after their 2-1 win over Los Angeles Football Club. 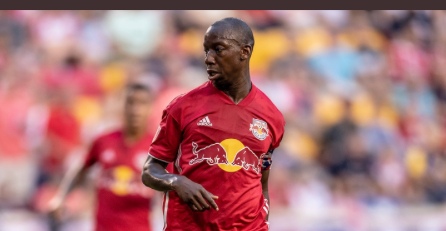 Wright-Phillips' 100th goal came in his 159th MLS career league game, surpassing the previous record held by Taylor Twellman, who took 174 games to notch the century mark. The Red Bulls celebrate the game-winning goal. Photo by Jason Schott. 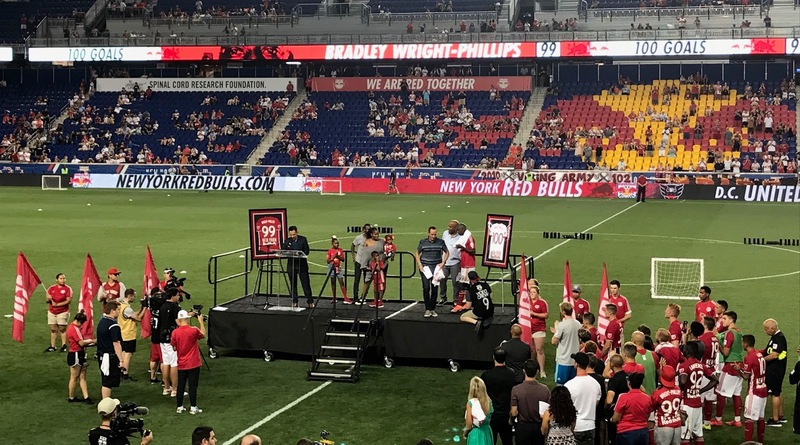 Bradley Wright-Phillips was honored on Sunday night for being the quickest to 100 goals in MLS history, but it was his assist on what turned out to be the game-winning goal made the difference in their 2-1 win over Los Angeles Football Club at Red Bull Arena. With the win, the Red Bulls move back into second place in the Eastern Conference, as they are now 14-2-6, with 44 points, the same point total as NYCFC (13-5-5, 44 points), but they own the edge in goal differential, 21 to 16. Valentin Castellanos saluted the fans when he left the game. USA Today Sports. 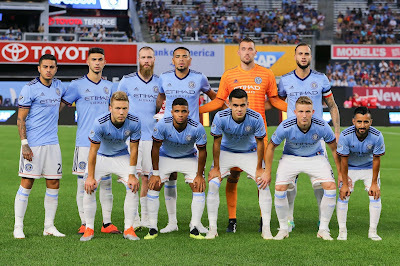 New York City Football Club came within minutes of a win on Saturday night at Yankee Stadium, but a late goal by the Vancouver Whitecaps meant they walked out with a 2-2 draw. NYCFC did extend their team-record unbeaten streak to 15 games overall and 12 games this season, with 10 wins and two draws. 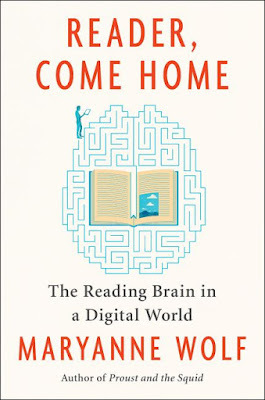 One of the single-most transformative human achievements is literacy, the ability to read, such as you are doing right now, altering connections within the brain, changing the lives of individuals, and propelling the intellectual trajectory of our species. 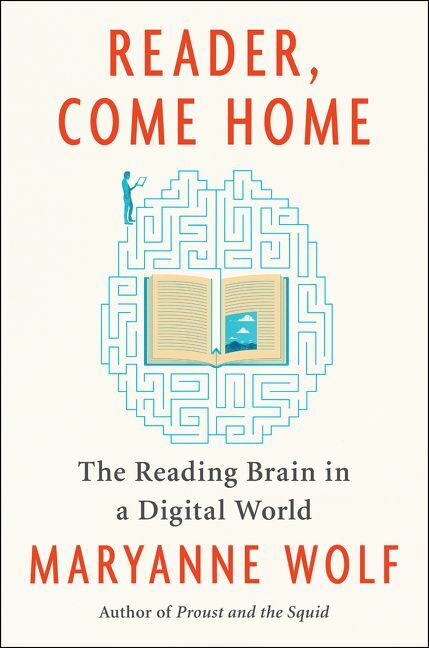 Within that larger context, the facts of how we read, what we read, and why we read are changing at an ever-accelerating pace and require our collective attention and vigilance. 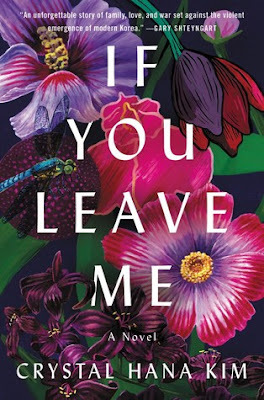 Crystal Hana Kim's emotionally riveting debut novel, If You Leave Me, is a tale about war, family, and forbidden love, that is timely and timeless. It has the honor of being an #OwnVoices work from a first-generation Korean who grew up in Queens and Long Island.